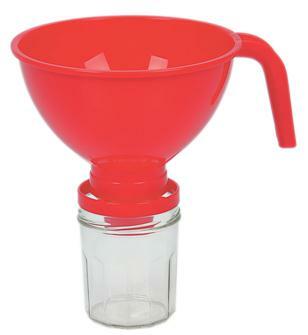 Jam and jar funnels in stainless steel, funnel kit for jars and bottles. 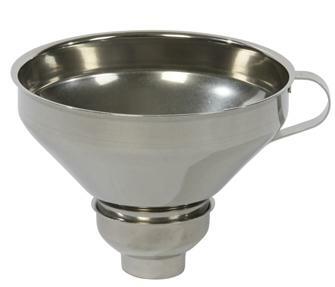 Stainless steel jam funnel. Thick 18/10 stainless steel with interlocking reducer for small jars.